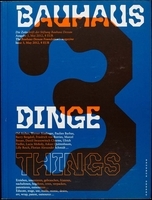 Paperback, 5.5 x 7.75 in. 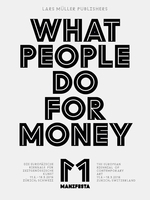 / 544 pgs / 350 color. 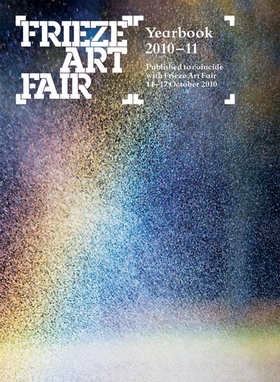 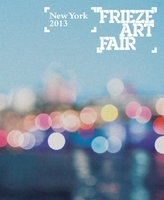 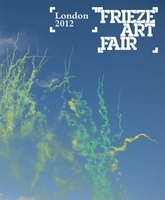 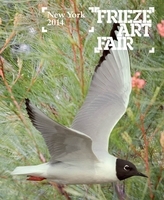 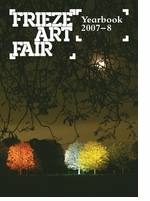 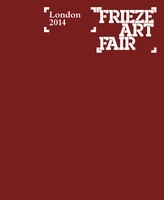 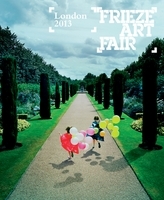 Every October, the Frieze Art Fair brings the world's most influential contemporary art galleries to London. 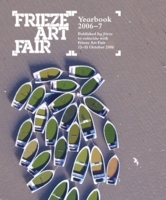 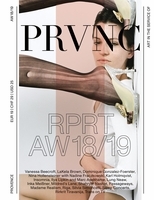 Produced in conjunction with Frieze magazine, this indispensable publication highlights the work of over 350 emerging and established artists with critical texts and color reproductions. 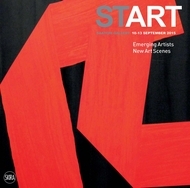 It supplies a comprehensive index of galleries and over 1,000 artists, along with insightful interviews. 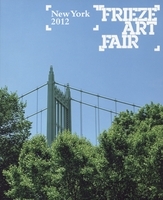 FORMAT: Pbk, 5.5 x 7.75 in. 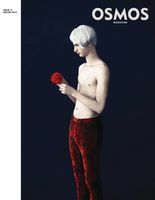 / 544 pgs / 350 color.